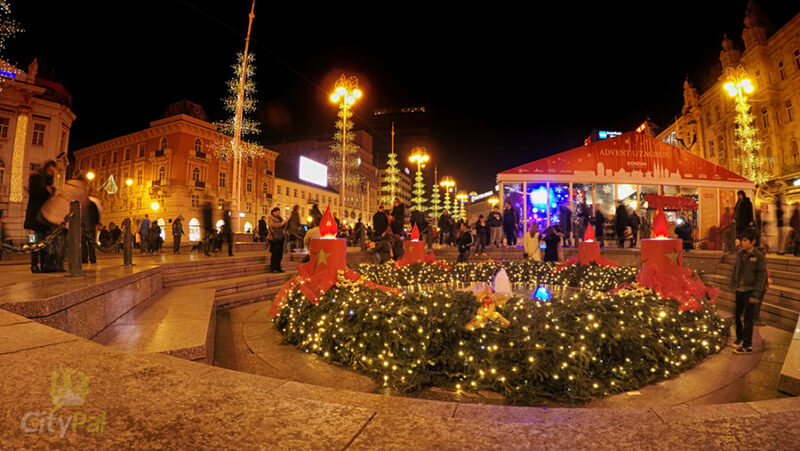 CityPal > Local tips > Zagreb > Where to drink craft beers in Zagreb city center! 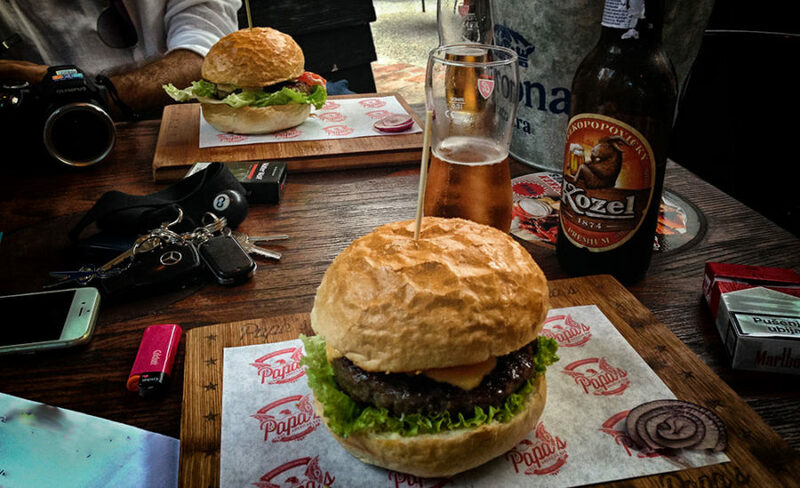 So, let us to list some of the best places where you can taste craft beers in Zagreb city center! Lately, craft beers have become very popular and are gaining cult status among its consumers. 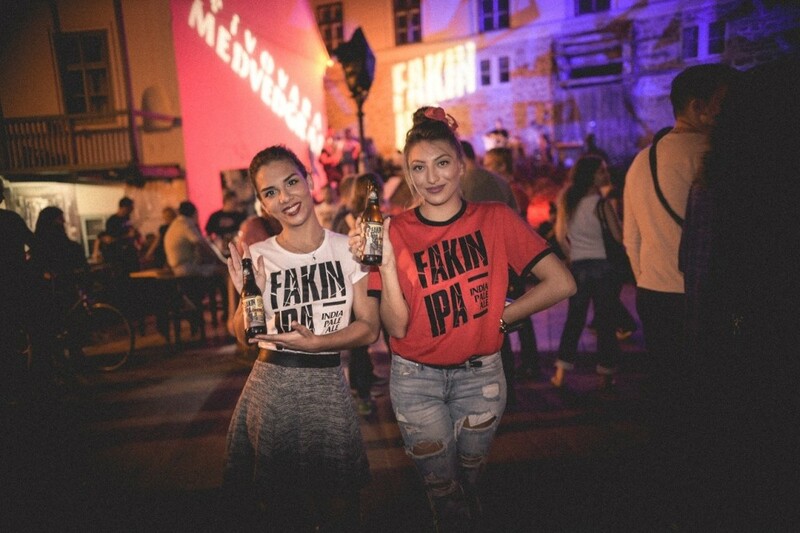 Because of that, more and more small craft breweries appear in Croatia, noted for their domestic manufacture and different approach to not only making, but also promoting beer drinking culture. 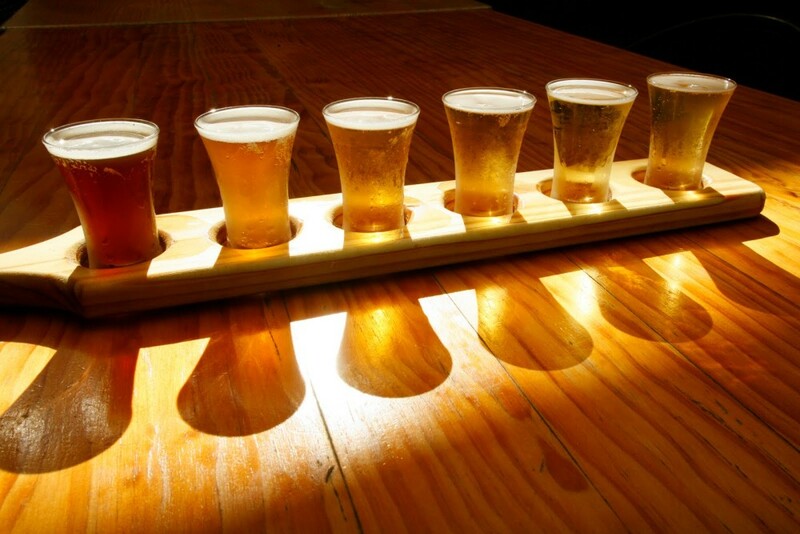 The taste of each craft beer is different which is always a challenge for beer tasters. 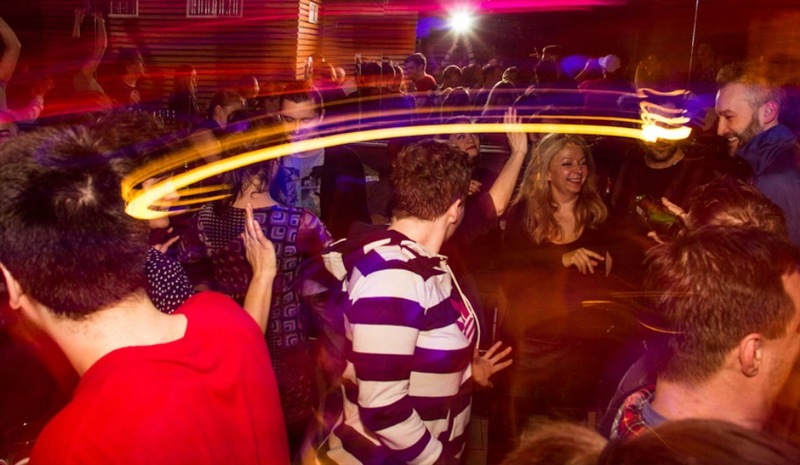 Taban Bar & Hostel is a newly opened bar / club / hostel in Tkalčićeva street only 5 min walk from main city square with live performances of local rock bands, DJ programs, music events, a wide range of craft beers at reasonable prices and cheerful domestic and foreign crew. 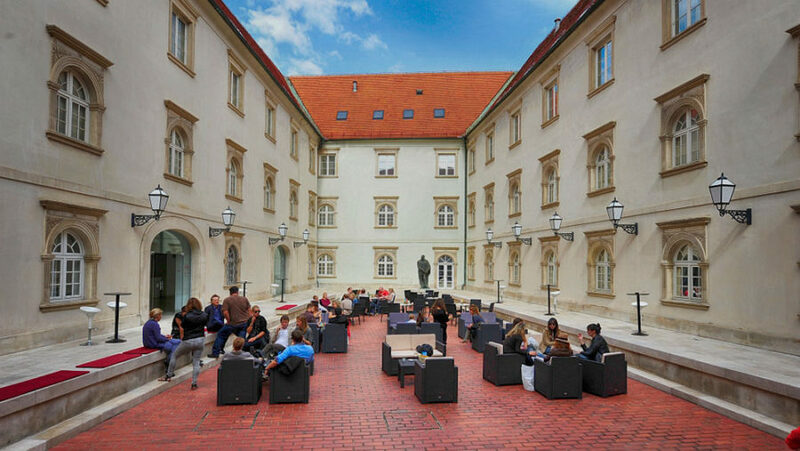 Located in Tkalčićeva Street, it offers you the opportunity to get a taste of the pub charm in the heart of Zagreb! 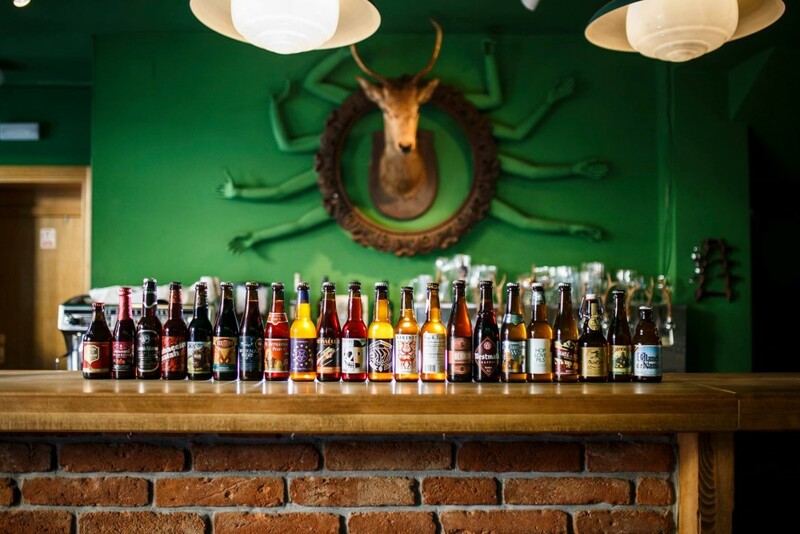 If you are up for one of many craft beers produced by Medvedgrad Brewery, čvarkuše (flat greave cakes), trganci (homemade pasta), pub sausages or just some pizza, this is the right place for you. As the name says, Tolkien´s House is inspired by the fairy world of the Lord of the Rings and other Tolkien’s masterpieces! The place supposed to be a pharmacy, but it happened that the owner opened a pub instead. 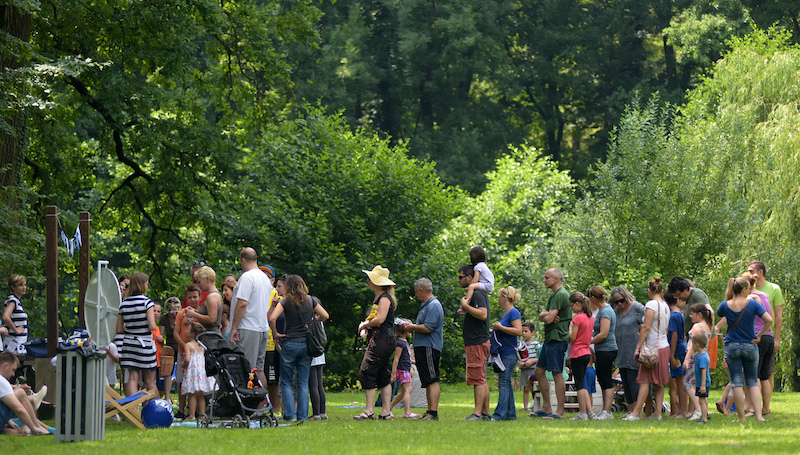 And the locals liked the idea! 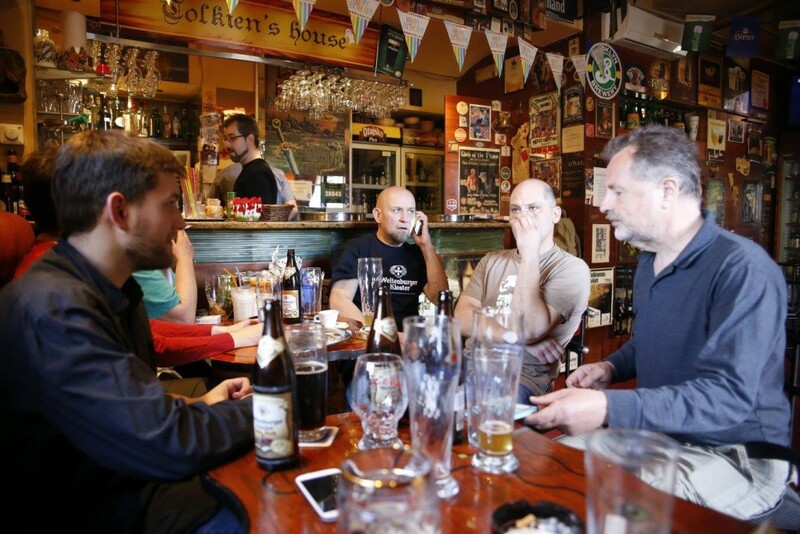 The Tolkien’s House offers about 90 lager and craft beer brands, so be sure you don´t miss this unique pub! If you are not a fan of the industrial beer, and would like to try some new flavorings and tastes, we recommend you to pay a visit in Craft Room pub. It´s a place with superior craft beer, gastronomic, as well as music and entertainment offer – everything what makes the craft beer culture so globally attractive. Basically, if you want to provide yourself to taste craft beers from small breweries, you´ll be in Craft Room pub at Opatovina street! 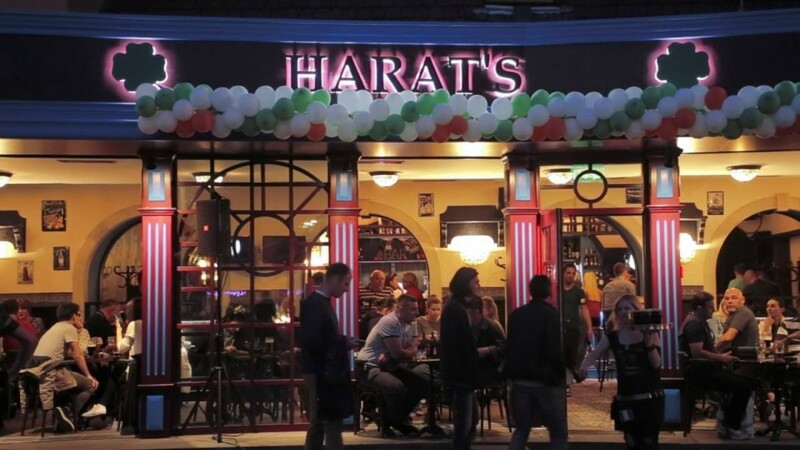 In the newly renovated premises of one of the oldest bars in Zagreb that operates for more than 40 years you can expect a large selection of lager and craft beers (Irish and domestic), Irish whiskeys, great atmosphere, even better hosts, great music and live performances! This bar is situated on the edge of the city center, but very close to the Zagreb main bus station. As such it´s an ideal place for all beer lovers that are coming to / or traveling from Zagreb by bus! Hop In Craft Beer Bar is home to a large number of domestic and foreign craft beers. In case that you can´t decide which beer to order, beer list also include a combination of four testers per 0,15L that allows you to simultaneously test different beers and at the end decide for your favorite! Oh, and you get peanuts for free, which is cool!